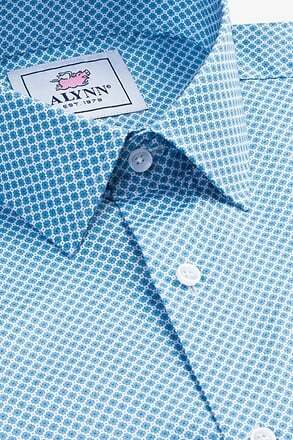 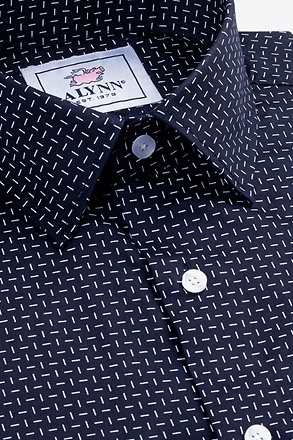 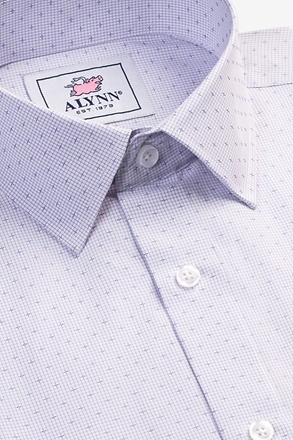 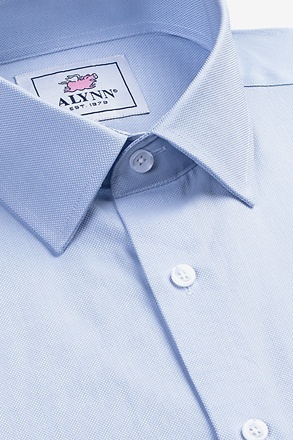 Keep your mind on your golf swing with the Alynn Neckwear Tee it Up Tie. 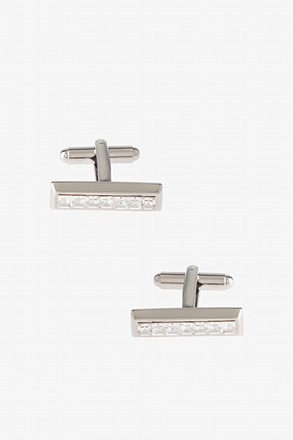 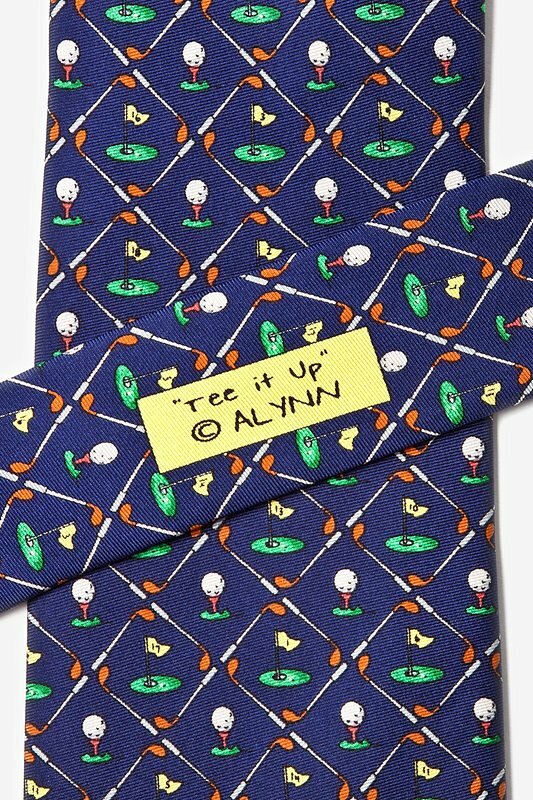 This tie features golf balls and mini putting greens separated by silver golf clubs creating... read more Keep your mind on your golf swing with the Alynn Neckwear Tee it Up Tie. 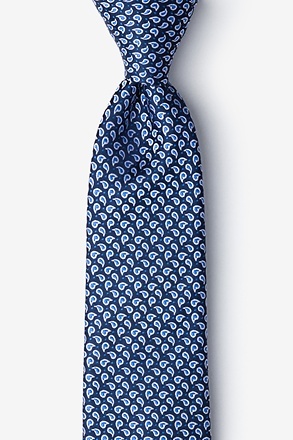 This tie features golf balls and mini putting greens separated by silver golf clubs creating a plaid-like pattern on a navy background. 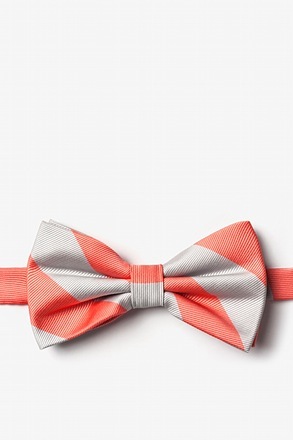 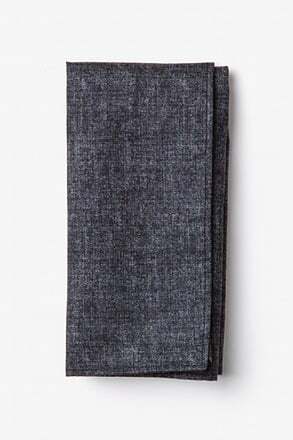 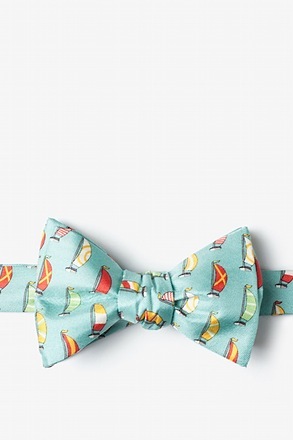 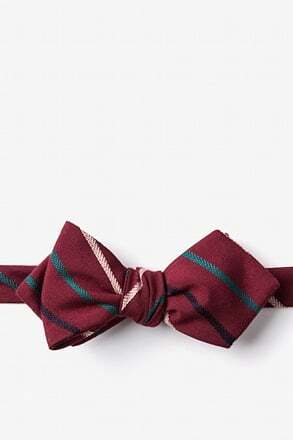 An excellent combination of style and personality, this sport tie is perfect for golf lovers. 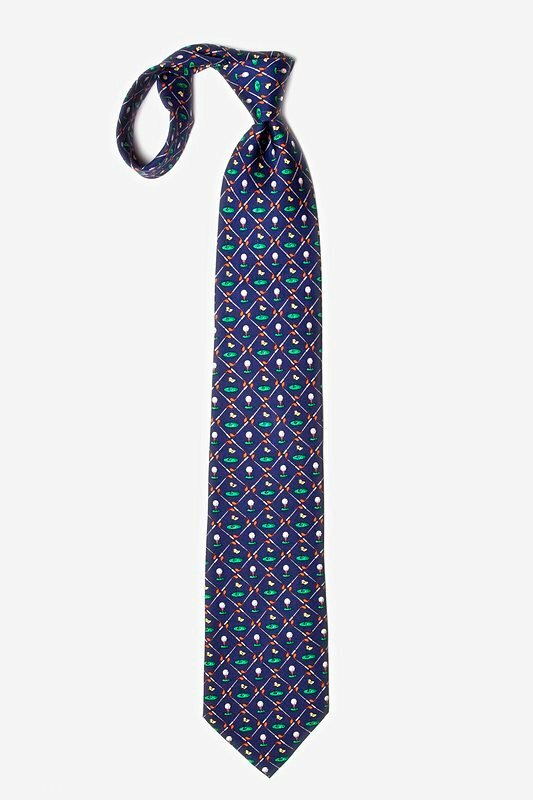 My father loved getting this tie for his birthday. 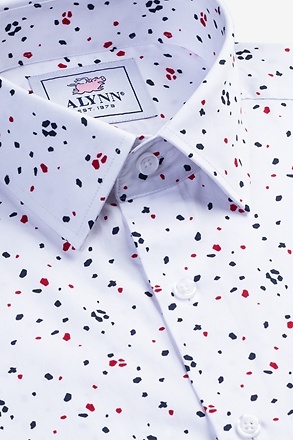 It has lots of color, but it isn't too flashy. 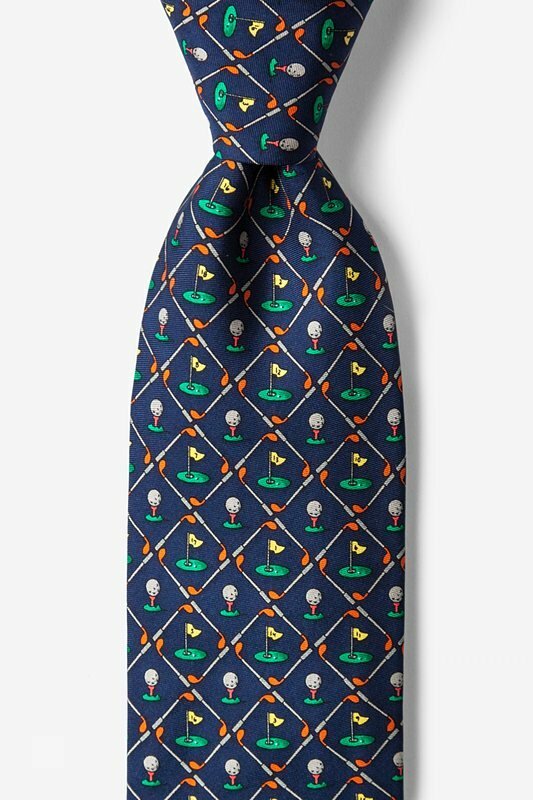 A lifetime golfer, my dad was quite pleased with the design. 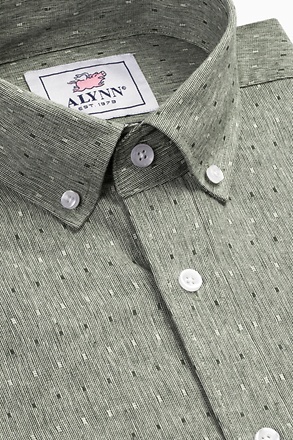 Great gift for your golfer.